Tosh first burst onto the YouTube scene in late 2010 with a short vlog about food that received thousands of views, something which Tosh was not used to at the time. This motivated him to put up more vlogs and slowly but surely he started to build a loyal online following and a strong presence on social media. Tosh's style of raw and uncut commentary on everything from social and political issues to women with armpit hair and people with body odour has earned him the fan-given title of being the "realest YouTuber in Singapore". Tosh climbed to fame through the Jack Neo's movies Ah Boys To Men 1 and Ah Boys to Men 2, starring as the fierce and sarcastic Platoon Sergeant Ong. With a passion for acting, film making and music which includes composing, writing, break dancing and rapping, Tosh wrote, composed and performed the theme song of the movie, aptly entitled 'Recruit's Anthem'; which has garnered over 2.2 million views on YouTube. The talented young star also composed and wrote ABTM 2's theme song 'Brothers', which has hit over 1.6 million views on Youtube. From Ah Boy to the Lion Man - Tosh took on a leading role In Jack's new movie The Lion Men where he plays a confident two-time lion dance champion, nicknamed Supreme or Lion God. Tosh and the rest of his cast had to go through three months of intensive lion dance and martial arts training. This was no easy feat for Tosh who had a fear of heights. Once again, Tosh contributed to the movie soundtrack, co-writing the lyrics of the movie theme song with Jack Neo, and is the lead rapper. Tosh is also the winner of The New Paper ‘Breakout Star of 2012’. This award winner strives to leave a legacy and inspire the future generations. Tosh also wrote a cult-hit Hokkien rap song named 'LimPeh' with ShiGGa Shay and it was on the #1 spot on iTunes Singapore chart within the first day of release. 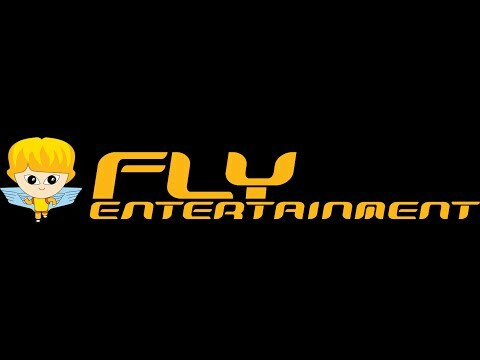 Tosh Zhang is marketed by FLY Entertainment.